SURPRISE! 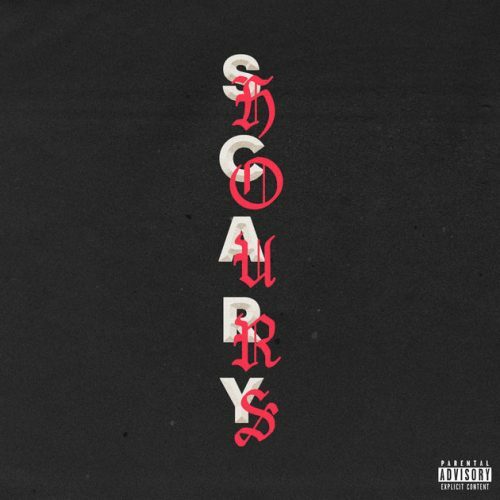 Drake has returned with a brand new two track EP titled Scary Hours. It features the songs “God’s Plan” and “Diplomatic Immunity”. Previous Post ALBUM SALES (week 3, 2018): Post Malone, G-Eazy, Kendrick Lamar, Bruno Mars & more!